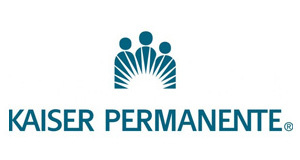 With 3.3 million members and $6.9 billion in annual revenue, Blue Shield of California is the state’s third largest health plan. 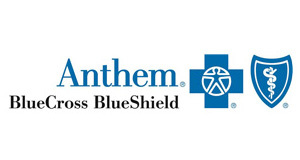 Blue Shield is a not-for-profit corporation with approximately 4,300 employees. 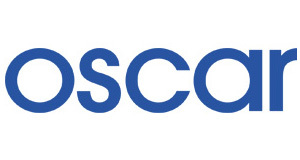 America’s largest not-for-profit HMO, serving 8.1 million members in 9 states and District of Columbia.Plans for individual, family, self-employed, small, large business employer groups, nationwide. 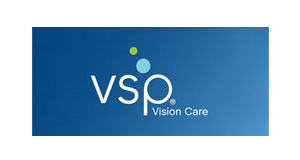 Insuring over 5.4 million individuals in 13 states through group, individual, Medicare & Medicaid plans. 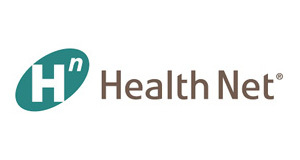 Health Net offers a variety of free programs to its members.Its mission is to help people be healthy, secure and comfortable. 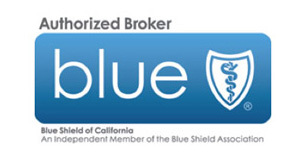 The Blue Cross Association has given the independent license to the Blue Cross Of California.The Blue Cross name and symbol are registered service marks of the Blue Cross Association. 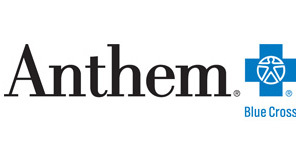 Welcome to Aetna Advantage for Individuals,Families and Sole Proprietors*. Our Aetna Advantage Plans offer health, pharmacy and dental coverage for you and your family. 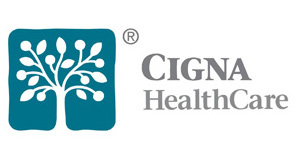 For more than 125 years, CIGNA has been helping people lead healthier, more secure lives.With focus on Health care, CIGNA expands Consumer Directed programs and receives top awards. 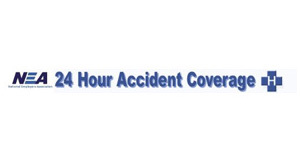 Accident Medical Expense Options Insurance is underwritten by Federal Insurance Company, a member insurer of Chubb Group of Insurance Companies. 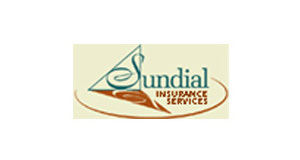 Get a Property & Casualty quote from our Casualty partner, Sundial Insurance Services.